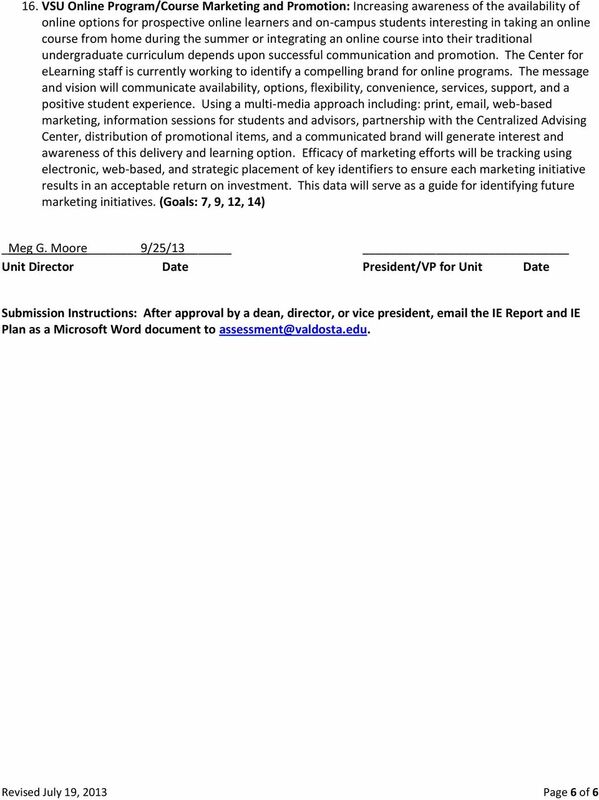 Download "Institutional Effectiveness Plan 2013-14. 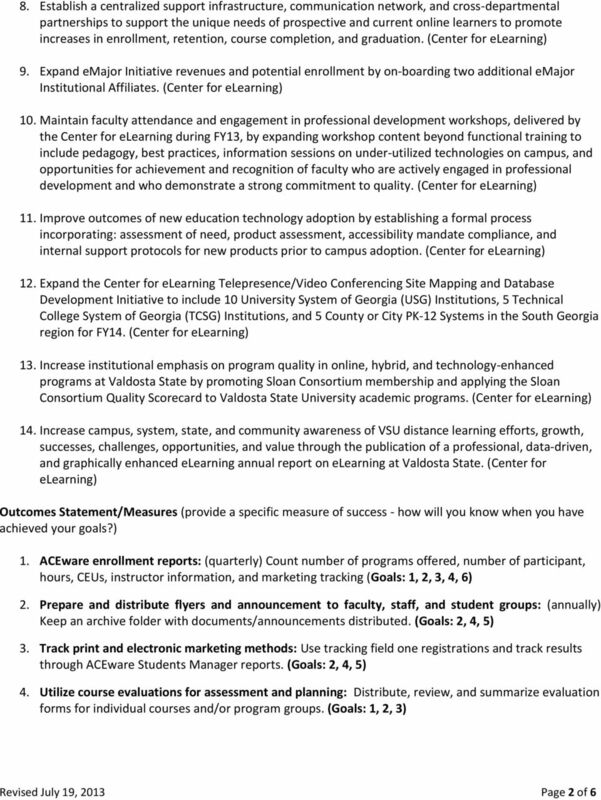 Assessment Summary"
Pappas Consulting Group Inc. Presentation October 21, 2015 I. Setting the Context for the Academic TIER Review (3:30 3:45 pm) II. 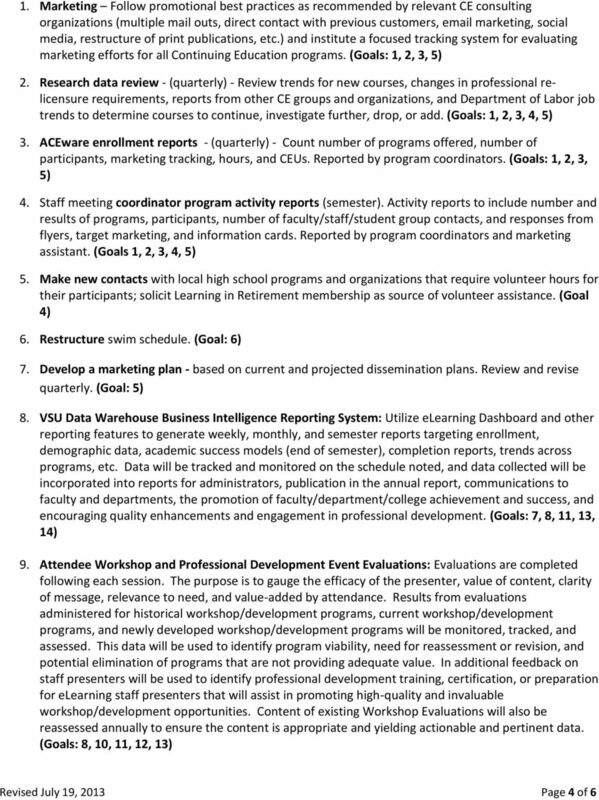 Enrollment Management (3:45 4:30 pm) Presentation Questions & Answers III. Goal Set: Allocate resources according to a strategic plan for course development based on market potential of related degree programs. 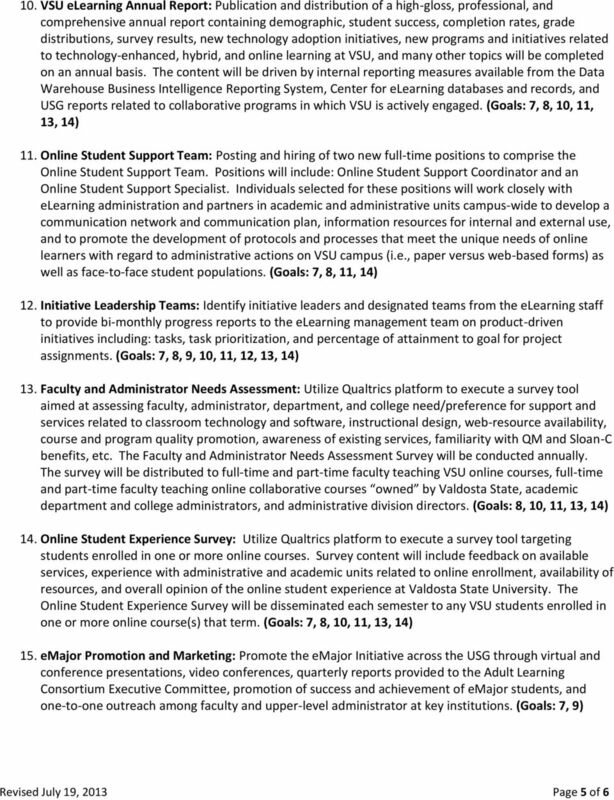 Policies for the Development and Delivery of Online and Hybrid Courses and Programs at the University of La Verne A. Introduction 1. 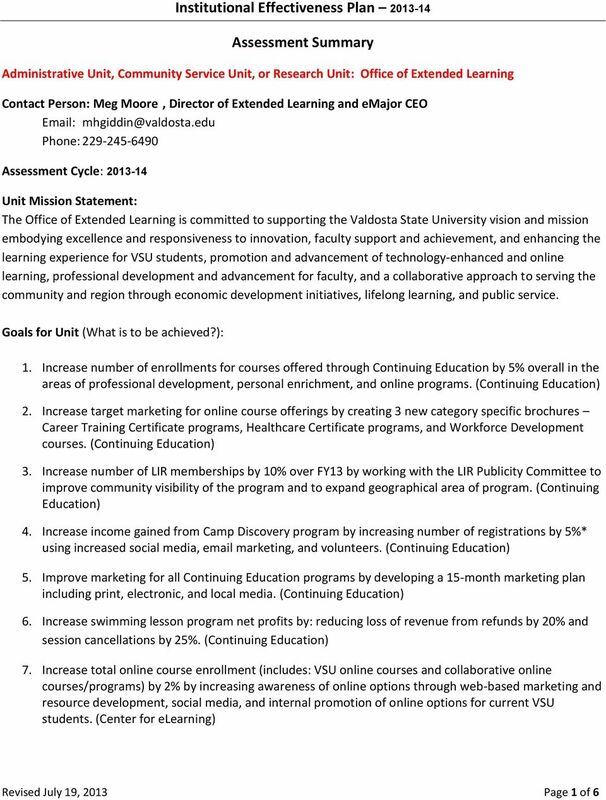 La Verne has been offering web-based courses for more than a decade.